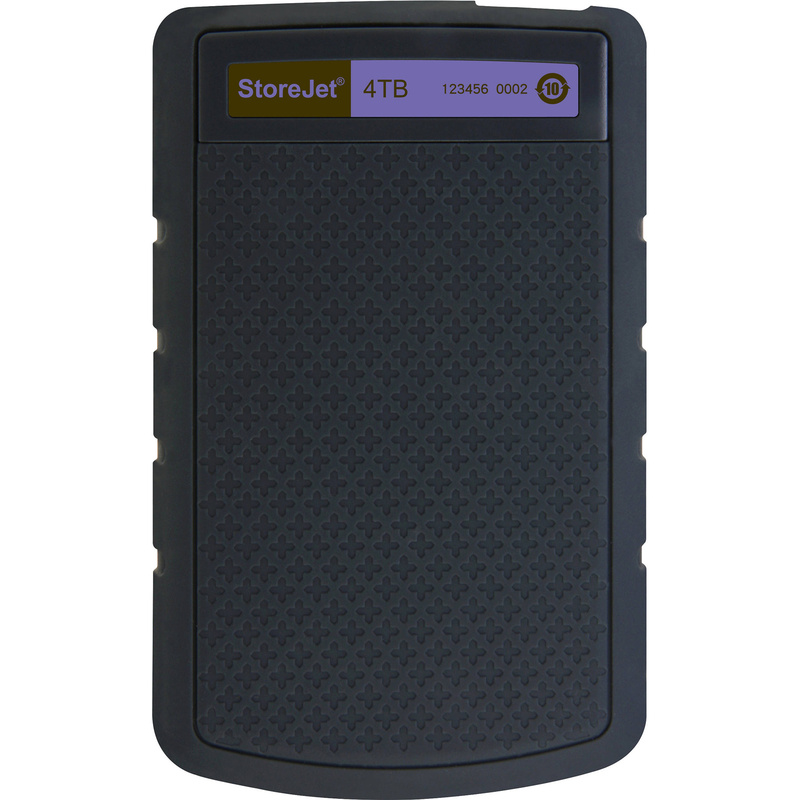 "These are reliable drives (assuming there was not any initial manufacture errors as may happen with any drives), event after years of use this StoreJet brand has proven to be great for data that is on..."
"Fast, efficient and rugged. Have used these in varying sizes for quite a while now, really good for data that needs to be quick, mobile and secure. A+++ (S) Super"
"This is a great reliable drive. 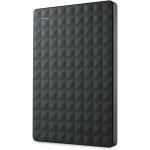 I use 8 of them as backups of important files and also as mobile repositories when at remote photographic shoots." This is a great reliable drive. 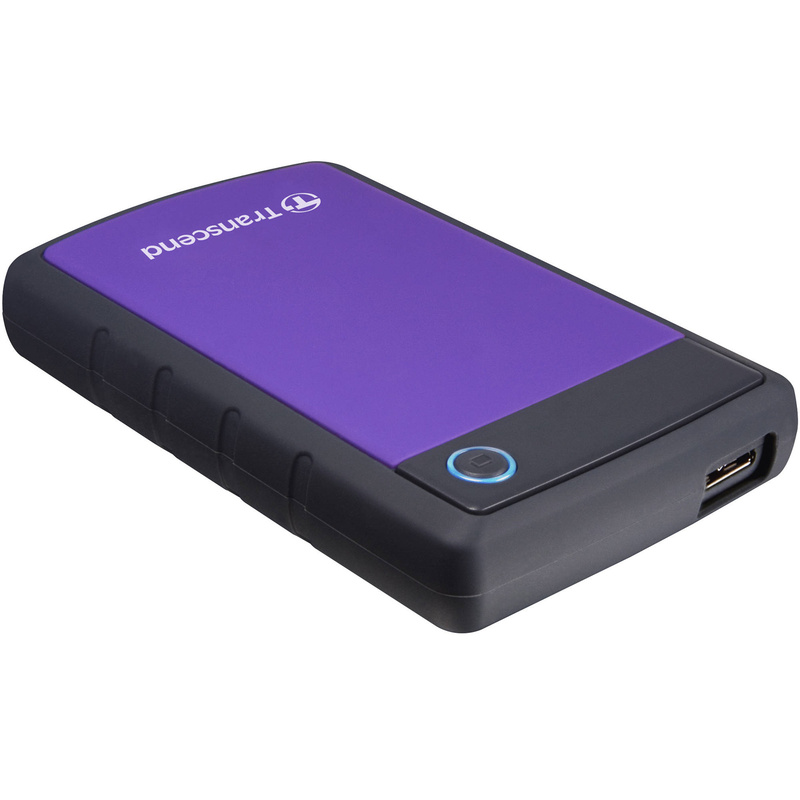 I use 8 of them as backups of important files and also as mobile repositories when at remote photographic shoots.This is a great reliable drive. I use 8 of them as backups of important files and also as mobile repositories when at remote photographic shoots. 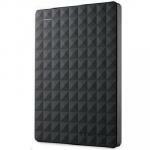 Great External Drive.Great External Drive. I have never had any problems with Transcend storage units (and I have 6 of them). This latest one is as good as the others and I love the 4TB size. Great price and very speedy delivery. Cheers.I have never had any problems with Transcend storage units (and I have 6 of them). This latest one is as good as the others and I love the 4TB size. Great price and very speedy delivery. Cheers. Works great. Have found the "one touch" backup solution to be unreliable (stops saying backup cannot be completed, but gives no reason). Other than that it appears to be a well built and robust unit. Would have been great if the software allowed the button to trigger your own commands.Works great. Have found the "one touch" backup solution to be unreliable (stops saying backup cannot be completed, but gives no reason). Other than that it appears to be a well built and robust unit. Would have been great if the software allowed the button to trigger your own commands. 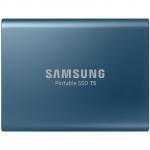 It was slow to transfer from the 2TB WD My Passport to this one through our old laptop. Nearly a month in and all is working fine. Have not dropped it yet thankfully but am hoping it will be better that the Passport for bumps. Reasonably priced if the bump resistance works. Otherwise a bit big and heavy. We use the drive while travelling so it gets moved about a lot.It was slow to transfer from the 2TB WD My Passport to this one through our old laptop. Nearly a month in and all is working fine. Have not dropped it yet thankfully but am hoping it will be better that the Passport for bumps. Reasonably priced if the bump resistance works. Otherwise a bit big and heavy. We use the drive while travelling so it gets moved about a lot. Very efficient with backup software. Worth for the money. 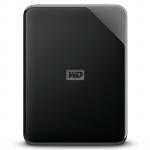 Cheaper too.Very efficient with backup software. Worth for the money. Cheaper too. Previously had a 3TB version of this for 2 years, and three weeks ago I purchased this 4TB External HDD to store more files. Great deal and promotion at the time so am happy with the purchase. Very sturdy, this one and the previous has never let me down thus far, easy to use but sometimes the connection cable from hard drive to computer can be a bit tricky to establish a connection. Otherwise, perfect.Previously had a 3TB version of this for 2 years, and three weeks ago I purchased this 4TB External HDD to store more files. Great deal and promotion at the time so am happy with the purchase. Very sturdy, this one and the previous has never let me down thus far, easy to use but sometimes the connection cable from hard drive to computer can be a bit tricky to establish a connection. Otherwise, perfect. A fantastic little product. I use it to backup multiple computers and have had no issues to date. You can rely on Transcend they make one of the best portable external Hard Disk Drives on the market.A fantastic little product. I use it to backup multiple computers and have had no issues to date. 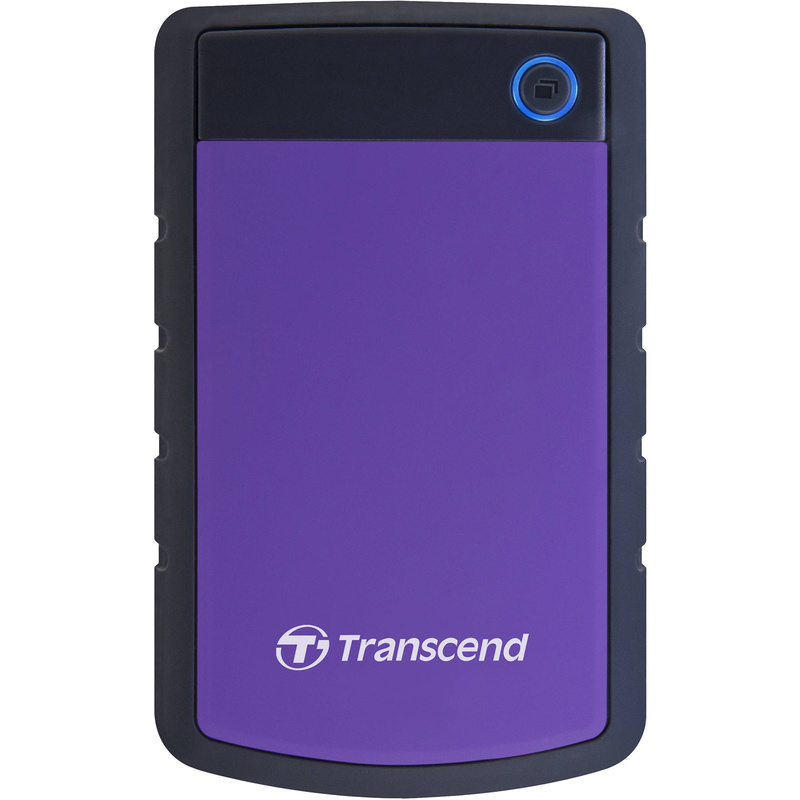 You can rely on Transcend they make one of the best portable external Hard Disk Drives on the market. Very good tool. Reliable and fast.Very good tool. Reliable and fast. 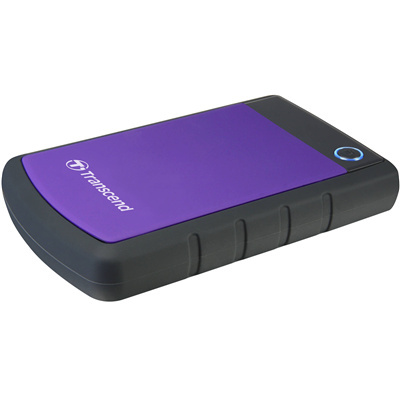 These are reliable drives (assuming there was not any initial manufacture errors as may happen with any drives), event after years of use this StoreJet brand has proven to be great for data that is on the move and needs to be rugged for regular handling and travel, would recommend. Also compared to some Portable drives this offered us faster backups which was a big unexpected plus.These are reliable drives (assuming there was not any initial manufacture errors as may happen with any drives), event after years of use this StoreJet brand has proven to be great for data that is on the move and needs to be rugged for regular handling and travel, would recommend. Also compared to some Portable drives this offered us faster backups which was a big unexpected plus.